First up is our very first PDtP Brighton Christmas Special on Sunday December 2nd. Registration is already live so get booking now! Then on Monday December 3rd we have the Polyphony Down the Pub Christmas Special in our usual home in Waterloo. This will be our 5th(!) seasonal special for our London event and as in years past, we’ll be collecting for local good causes on the night, with a suggested minimum donation of £5 per attendee. Booking goes live at 5pm on Friday November 23rd with more spaces available at 9am the next day. On Tuesday December 4th, we’ll be back down Surrey way as we put on a special Christmas Counterpint in association with our friends in the Kingston Festival of the Voice. It’s a new venue (the Royal Oak in New Malden) but the quality of the drinking and the singing will be the same as usual! Booking is already live via this link and you can have a look at all the other great stuff going on in the Festival here. 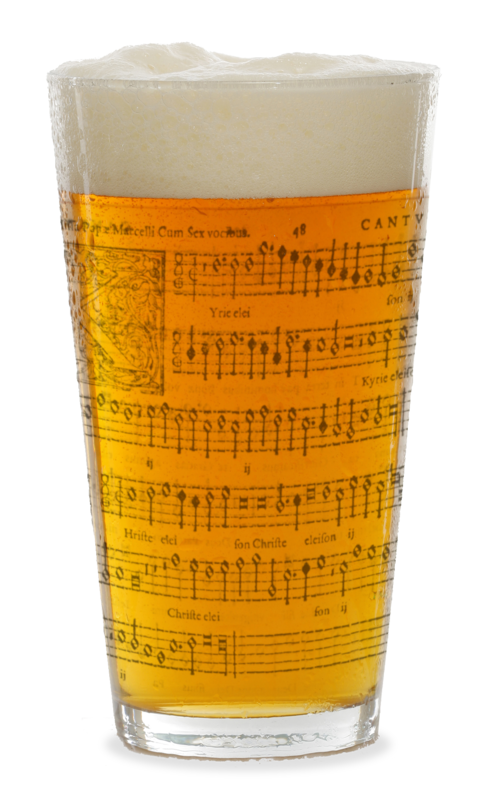 And finally, on Wednesday December 19th we’ll be making a long-awaited return to the wonderful Travelling Through for another Christmas Counterpint in the Cafe, which as usual will include some regular carols sprinkled among the 16th Century gems. Booking goes live at 5pm on Friday December 14th with more released at 9am the next day. So there it is – Christmas all wrapped up for you! PS Please double check you’re booking for the right event when following the links above! Oh, I wish I were there, Kevin! But I’ll be singing Mozart in Vienna. Wow – what a great opportunity, Merry! Hope the trip goes well! Next Next post: Brighton, London, Kingston – have we got some Christmas crackers lined up for you!